Getting onto the property ladder is no mean feat at the moment, that’s why we were so pleased to see the government prioritise first time buyers in their recent budget announcement, which included the abolishment of stamp duty for homes under £300k. With stats released recently revealing the cost of moving home is now at its highest, the scrapping of what was essentially an extra tax is great news for us because it applies to every house on our site on Pepper Road, in Hunslet. 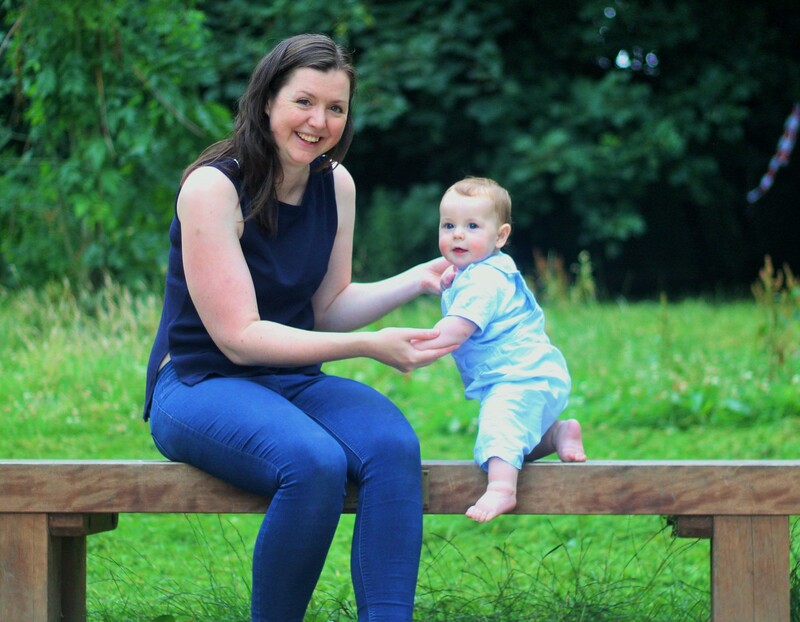 But we asked Leeds based blogger Amy Downes from Mum Full of Dreams what difference it will make for her and her young family as they look to buy their first place together. How did you feel when you heard the government has decided to scrap stamp duty for first time buyers? I was over the moon, I actually cheered! The biggest challenge for us is saving up for a deposit and all the fees we are going to need when we find the perfect home for us and our little boy. We wouldn’t be buying a house for more than £300,000 so knowing that there will be one less thing for us to save up for is a relief. It’s great to see the government doing something to support those of us who want to move from renting to purchasing our homes, I recently read that owning your own place can save you £1600 a year. The problem for us has been reaching the point where we can afford to more, for a long time it’s felt impossible but there seems to be more options out there for us now. Yes, we agree. Our team are here to offer advice on what schemes there are to help first time buyers – have you heard of the Help to Buy ISA? We have, yes, but it would have been great to have someone talk us through the different programmes we could have considered. My partner and I have been putting money aside in a Help to Buy ISA and in 2018 we will reach the maximum amount you can save – the government will top that up when we find a home and that will mean we have enough to move. Sounds fantastic. How is the house-hunt going? Are you looking to live in Leeds? We are, yes, but not in the city centre. The prices are simply too high and, to be honest, because we have a child we would rather live on the outskirts. The south of the city has the Ring Road and quick links to the M1 and M62 which is a real perk and there are loads of things to do with my little boy – like Thwaite Mills in Hunslet and Middleton Park is a favourite too. We’re glad you mentioned one of the many parks near us, it’s good to have open space. What kind of home will you be looking for – did you know ours come with gardens and more space than you would get for that money in the city? That sounds ideal and, to be honest, that’s another reason we’d like that location – we’re in a flat at the moment so having some space for all the family to live and play in is absolutely essential. Not all the houses we’ve looked at have gardens, sometimes you have to sacrifice that for the price. And as for space, we’d love a three-bed home but so far the third bedrooms all look a little pokey – that doesn’t seem to be the case with Maple. And how about our idea to invite you to help design the layout of the home if you buy off-plan? Does that appeal? Definitely! I’m keen to buy a new-build home, somewhere we can move straight into and not have to worry about fixing or decorating anything. My partner though wants somewhere with ‘character’ and feels a new build can be too ‘boxy’. This would mean I get a nice blank canvas while he can add some ‘character’ by choosing the design to fit our lifestyle. I’ve always wanted an open kitchen too – my son can play in the living area while I potter about in the kitchen! Will you be popping along to see our homes? Definitely, in fact we’ve already been checking out the local area – that’s how we discovered Middleton Park. The properties page on the website has been really helpful giving us an idea of what the homes will look like once they’ve been built and I see from your Facebook page that they are really coming along. I’ve signed up for your newsletter so as soon as the new show home is open we will be booking an appointment to come and speak to your team. Good luck with the house-hunt Amy!